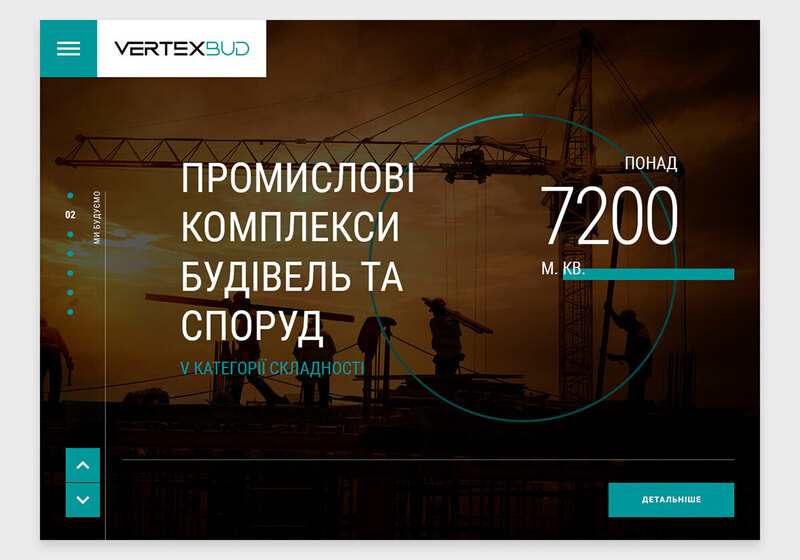 Website development. 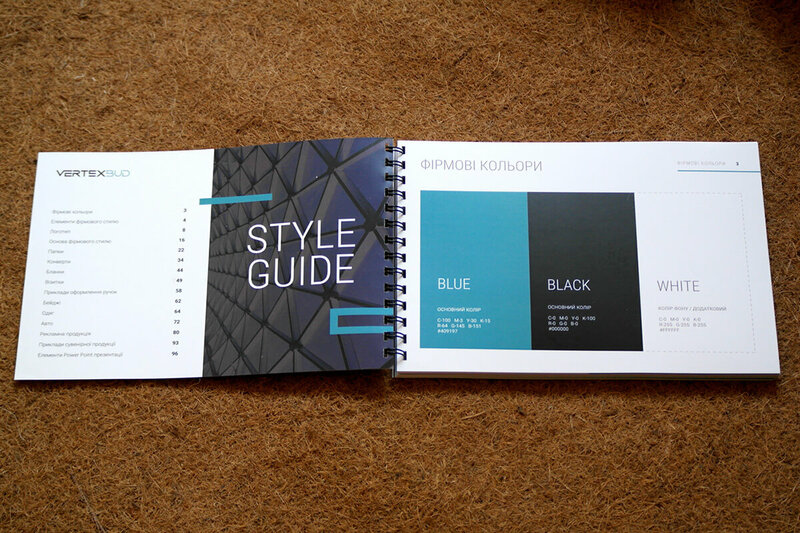 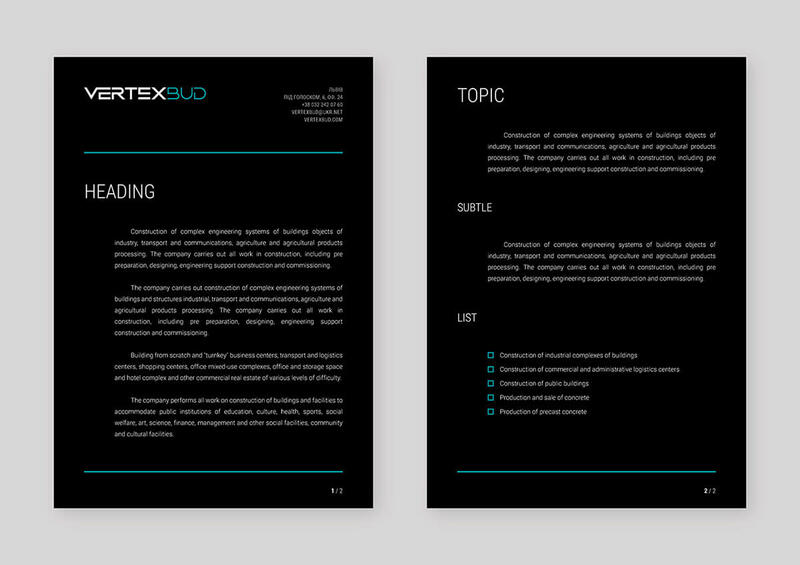 Brand creating - naming, logo, style, brand book. 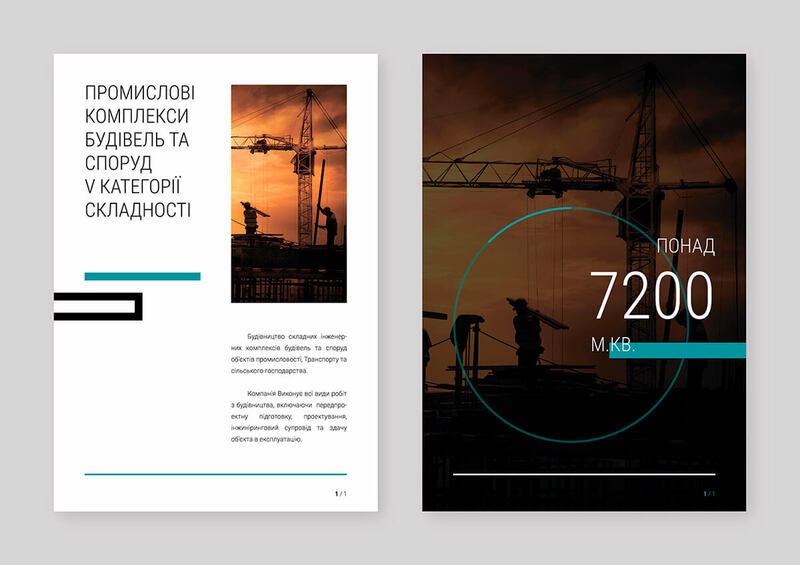 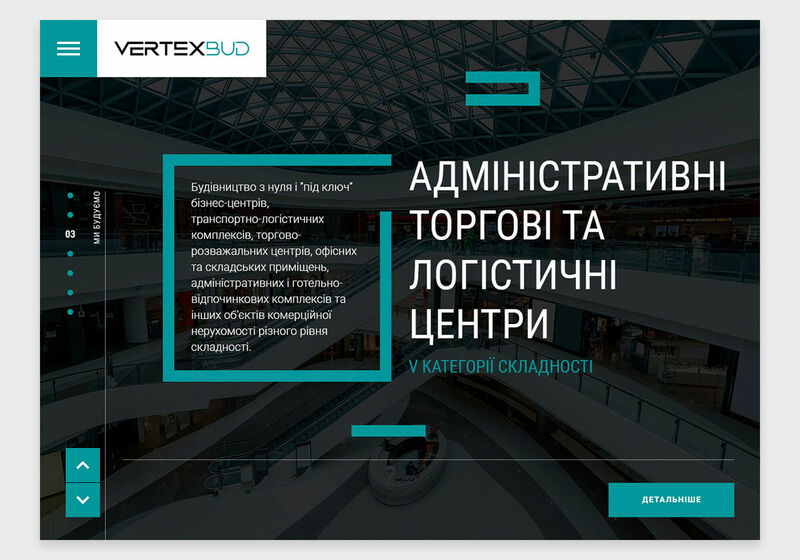 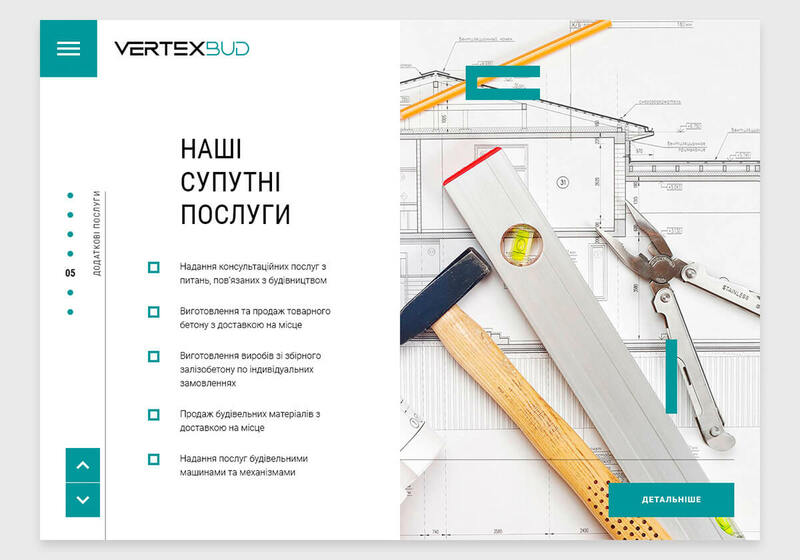 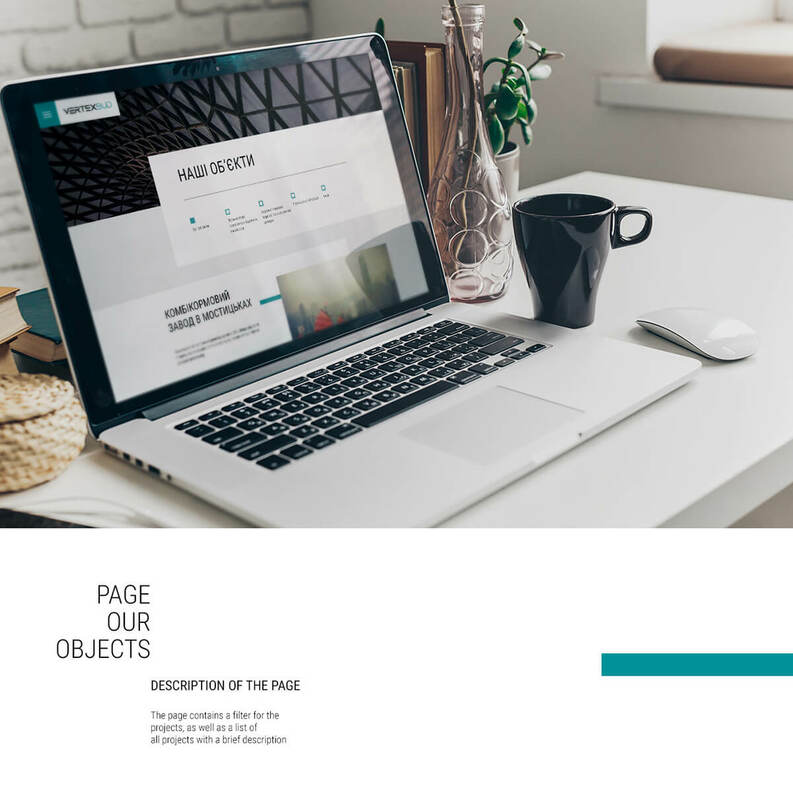 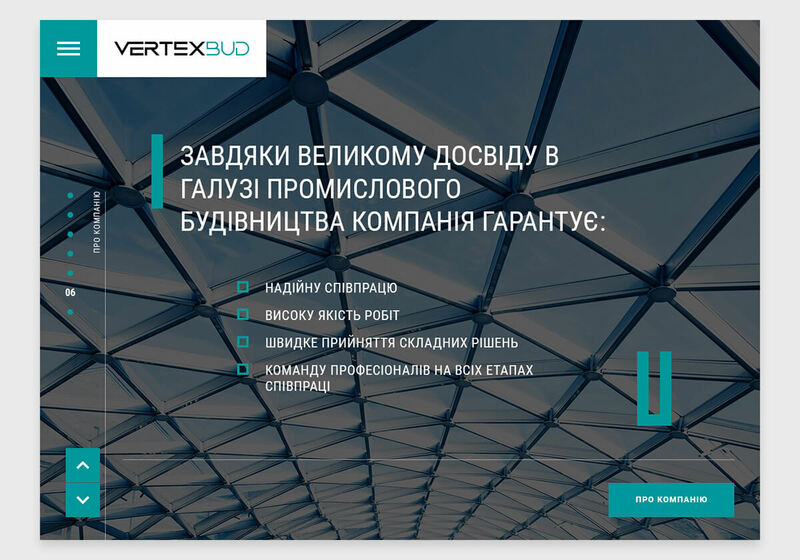 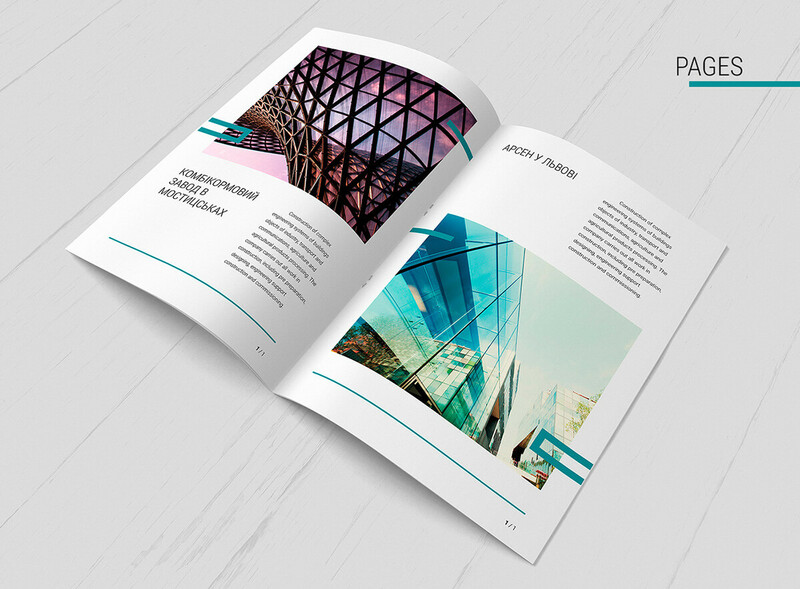 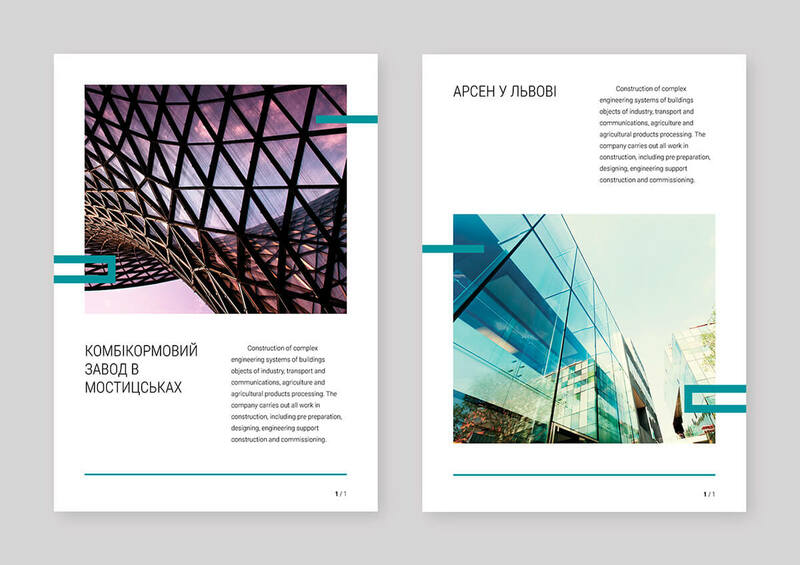 The project’s goal was to develop an up-to-date brand, a corporate identity, a brandbook, and a compelling website to assure a company’s successful presence in both domestic and European markets. 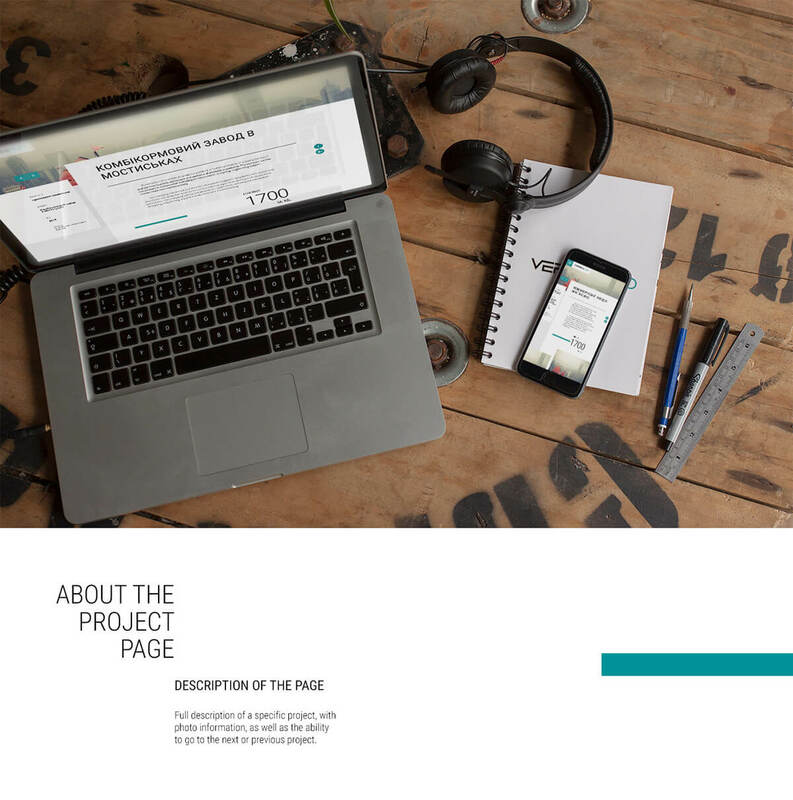 The project was started with consulting and competitors analyze. 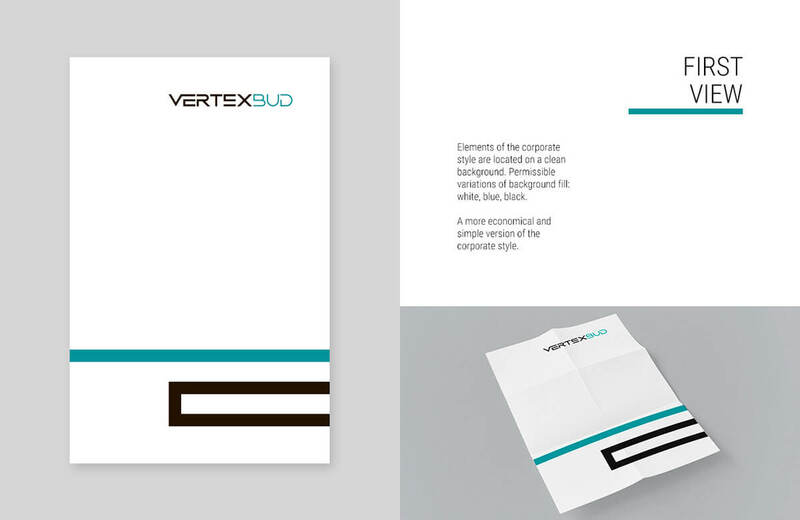 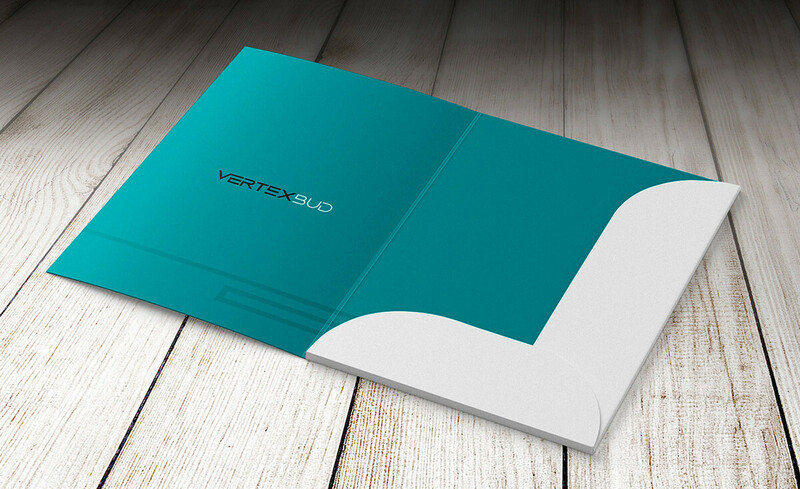 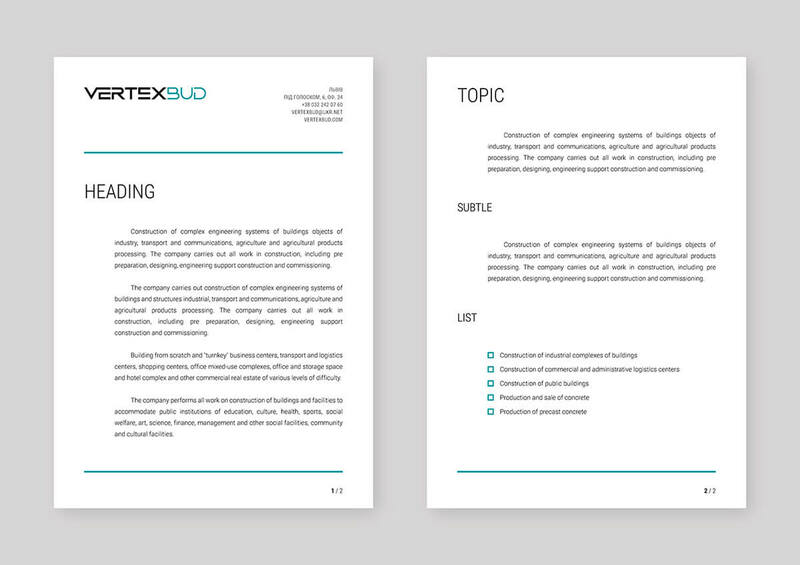 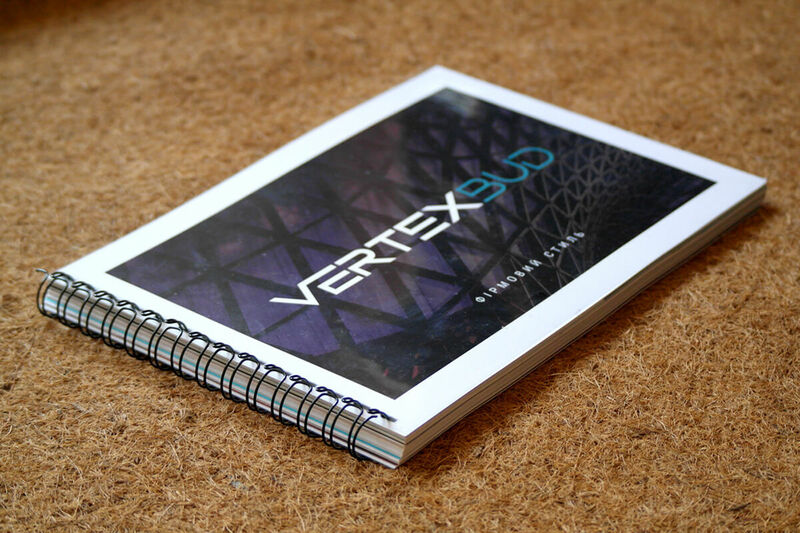 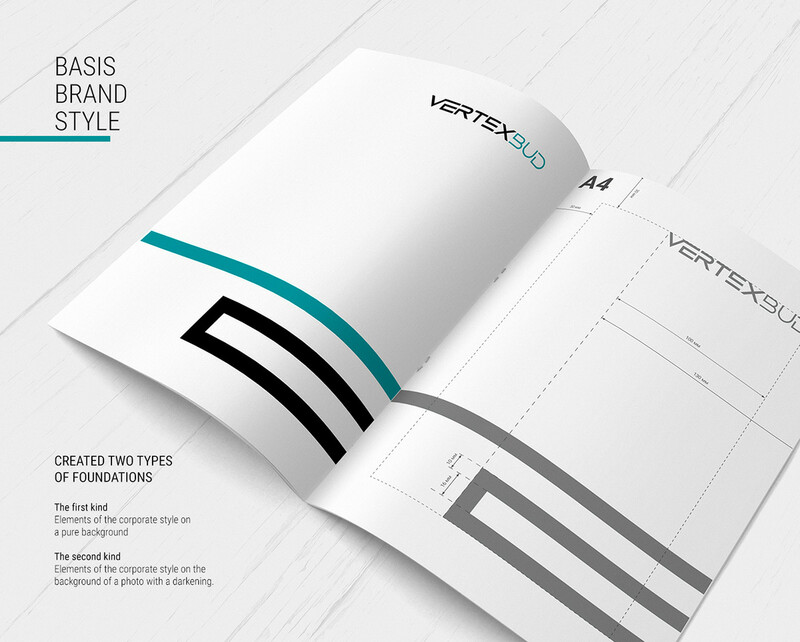 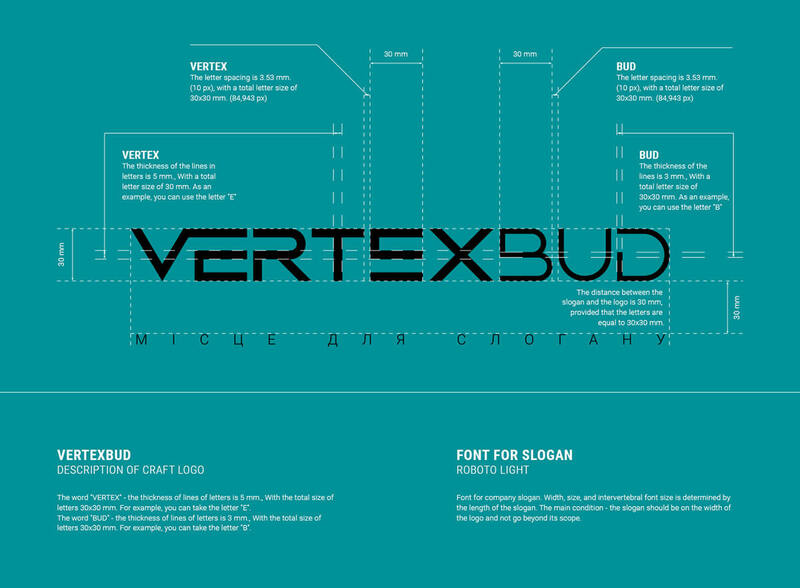 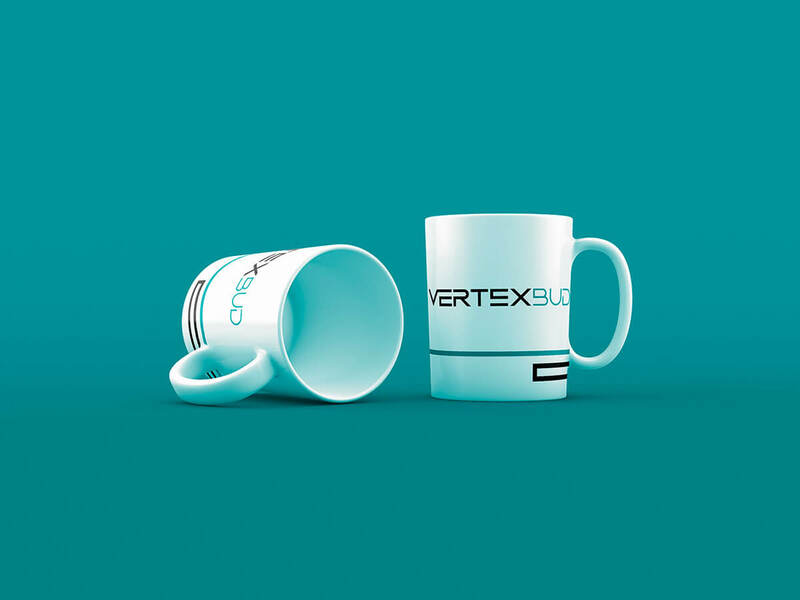 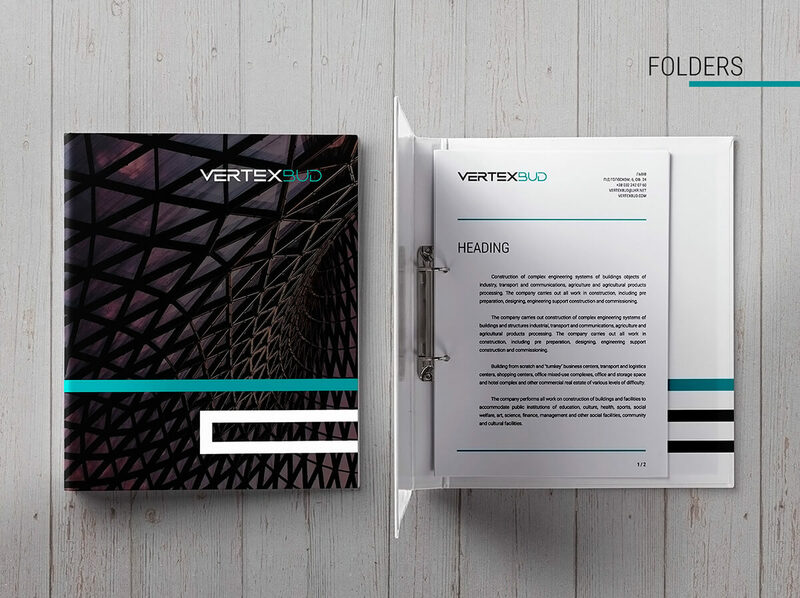 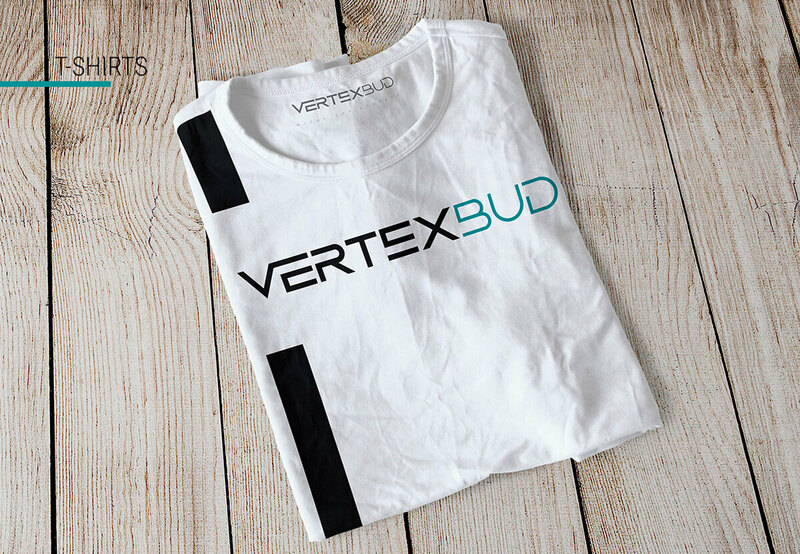 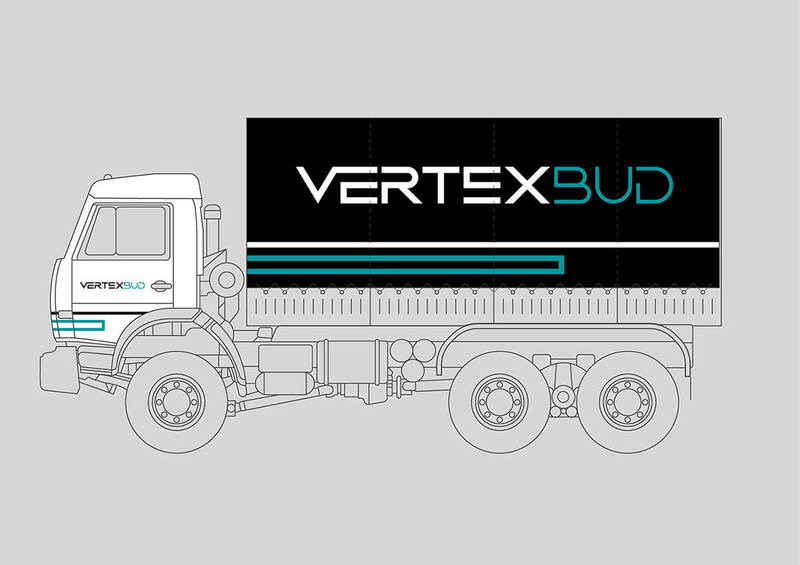 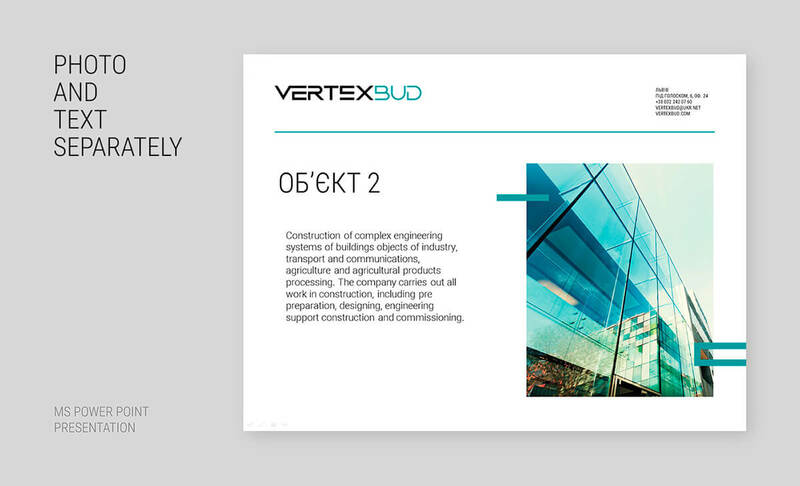 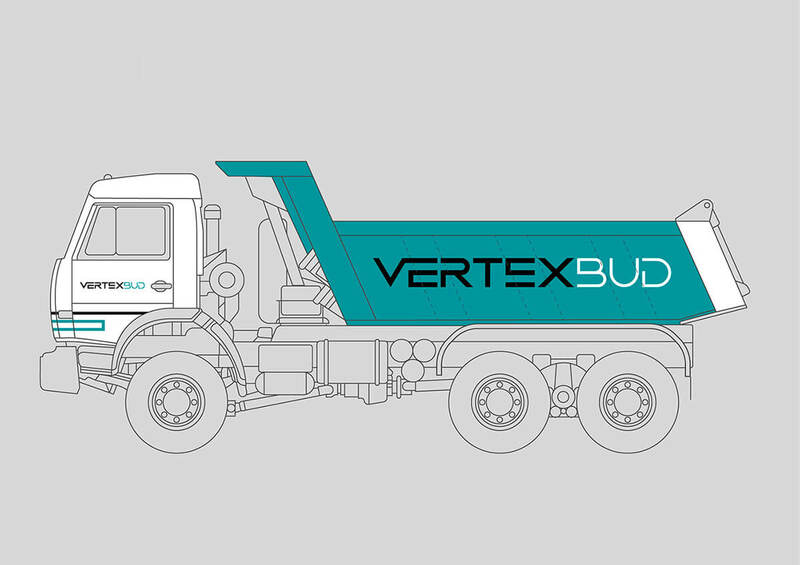 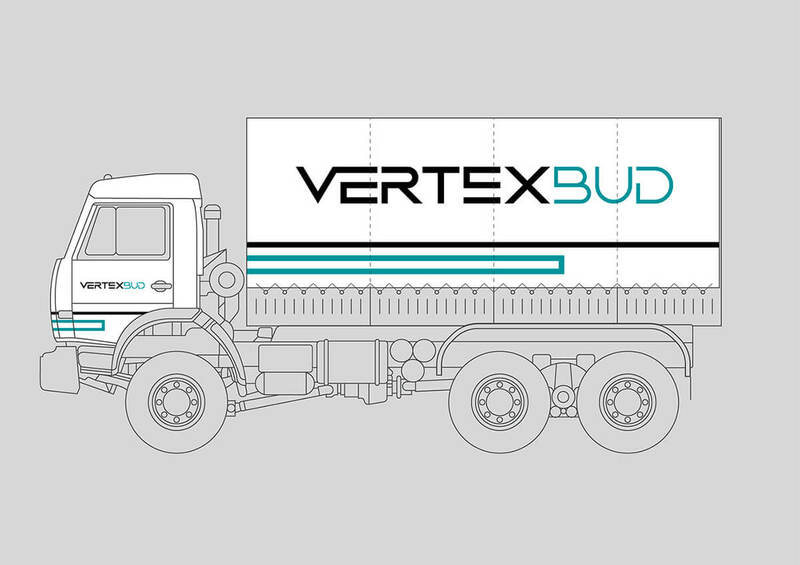 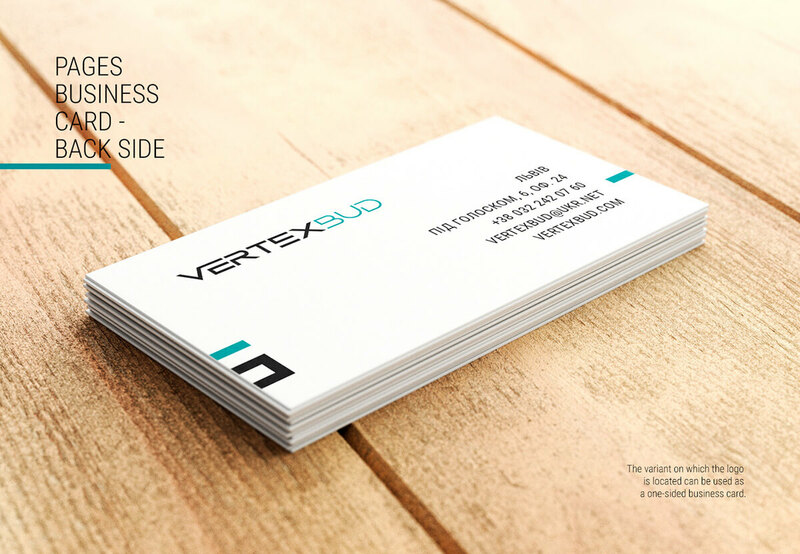 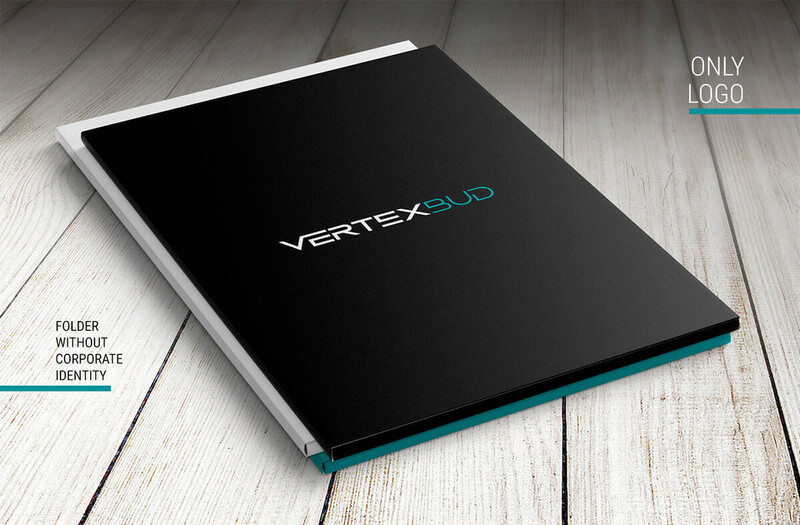 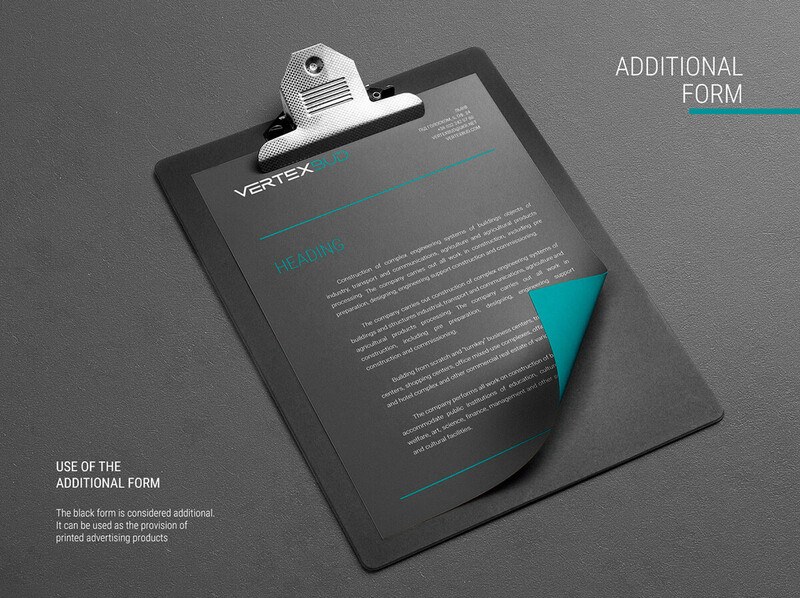 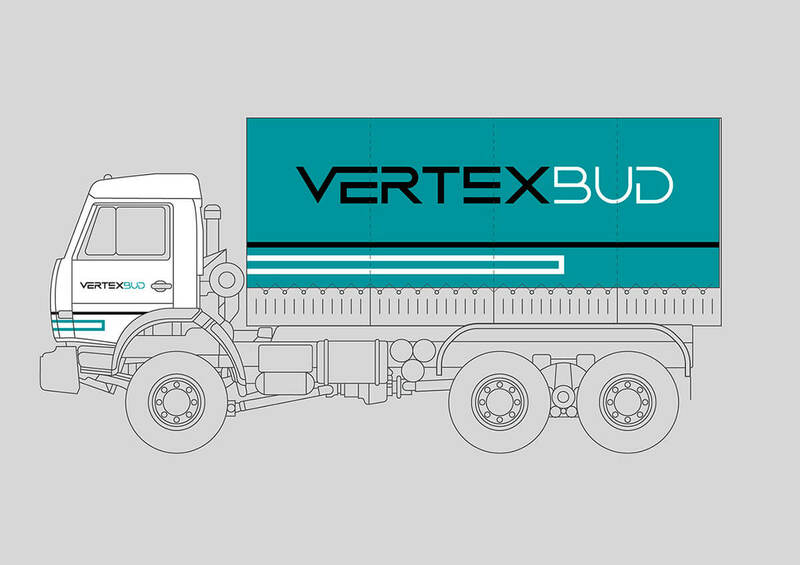 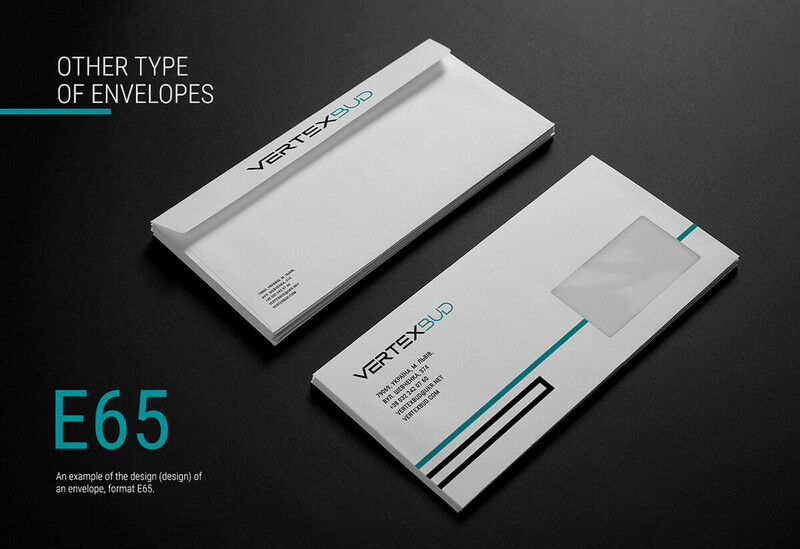 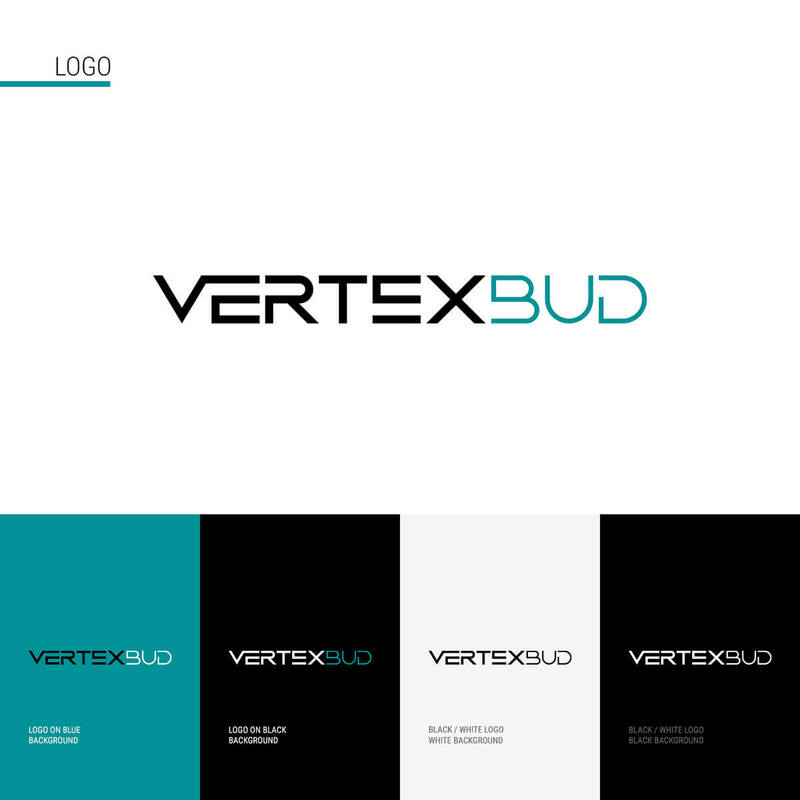 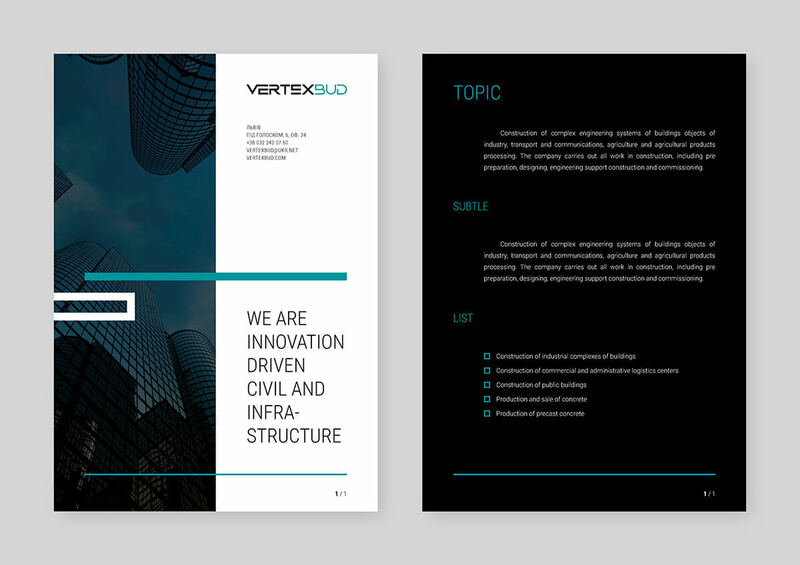 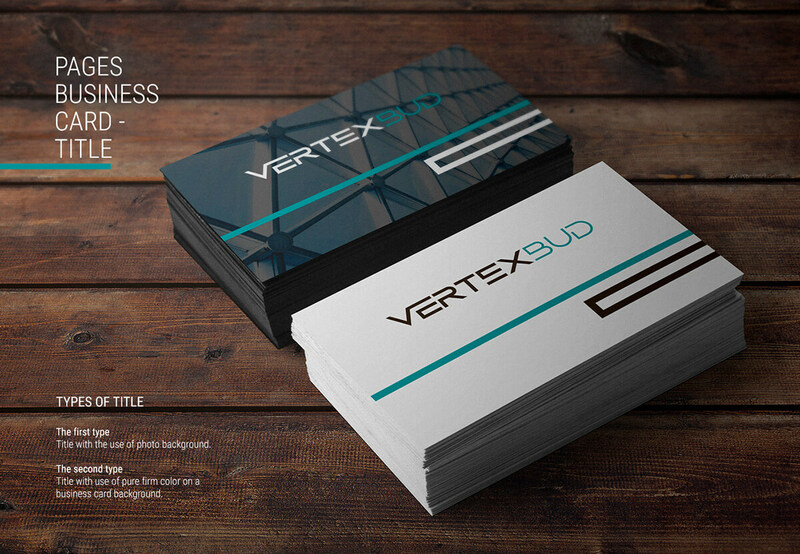 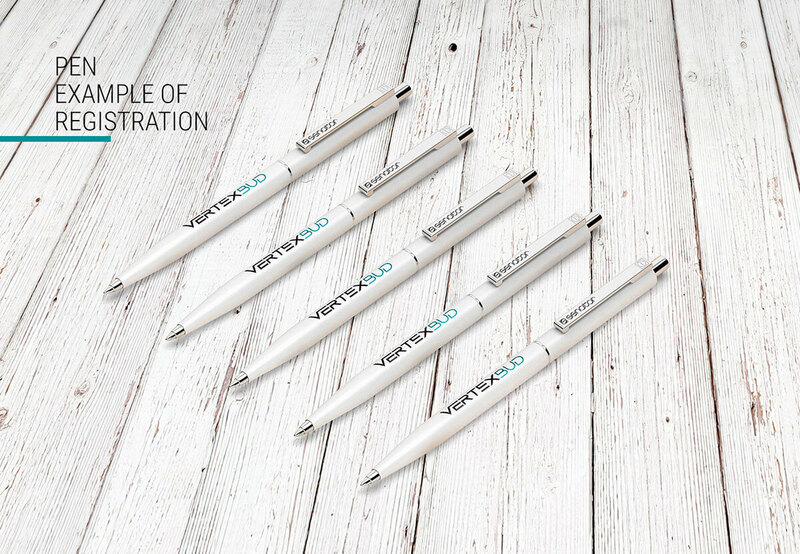 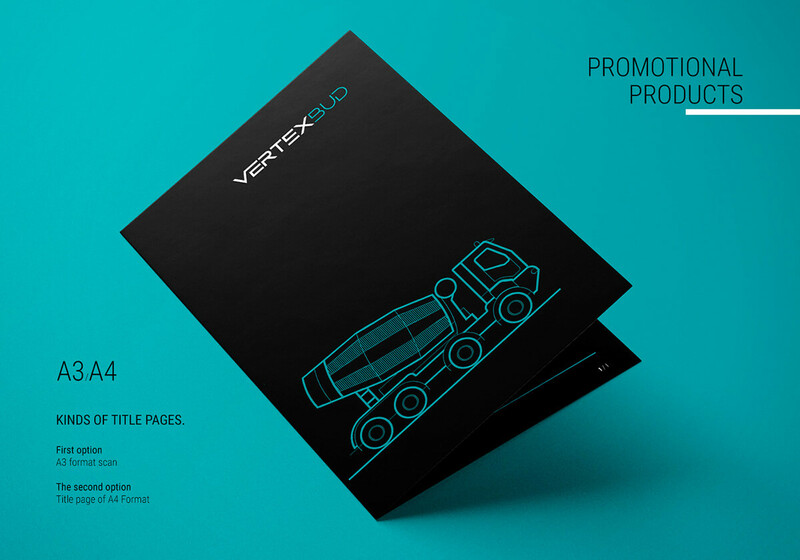 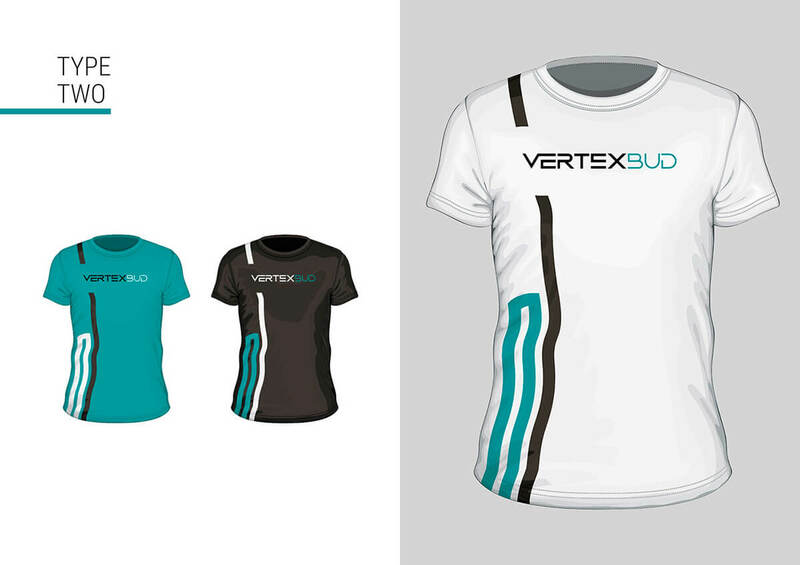 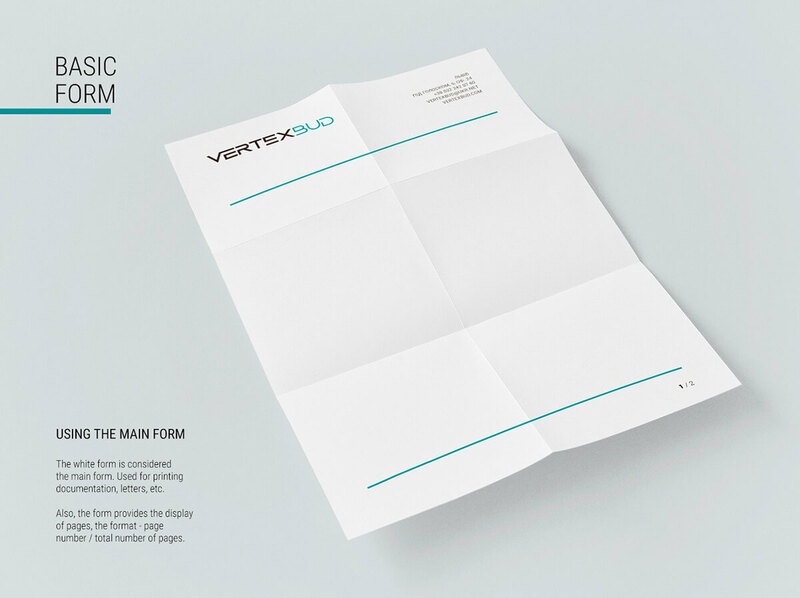 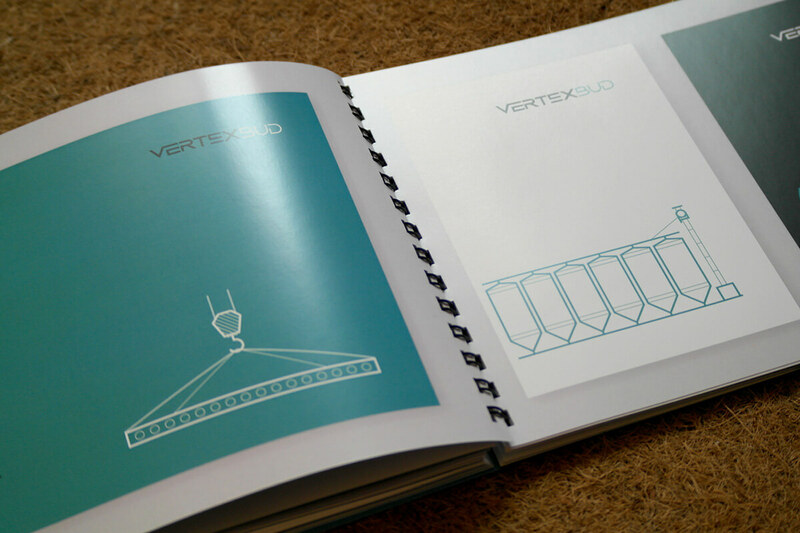 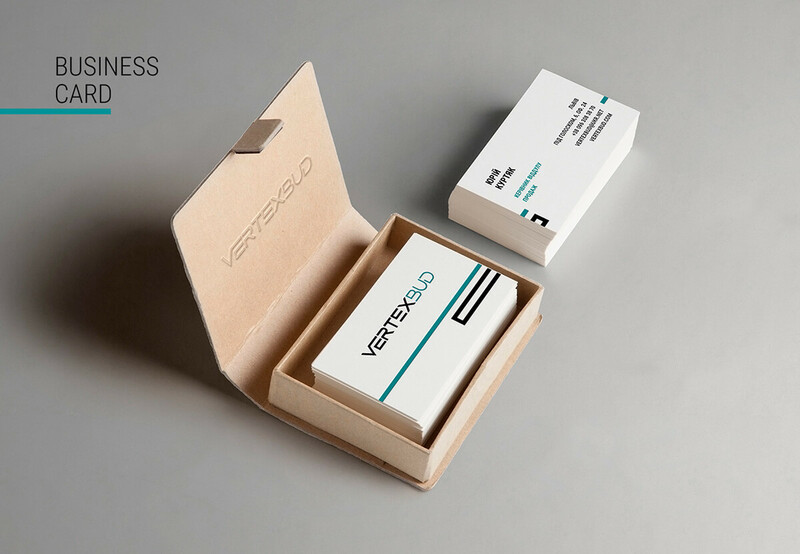 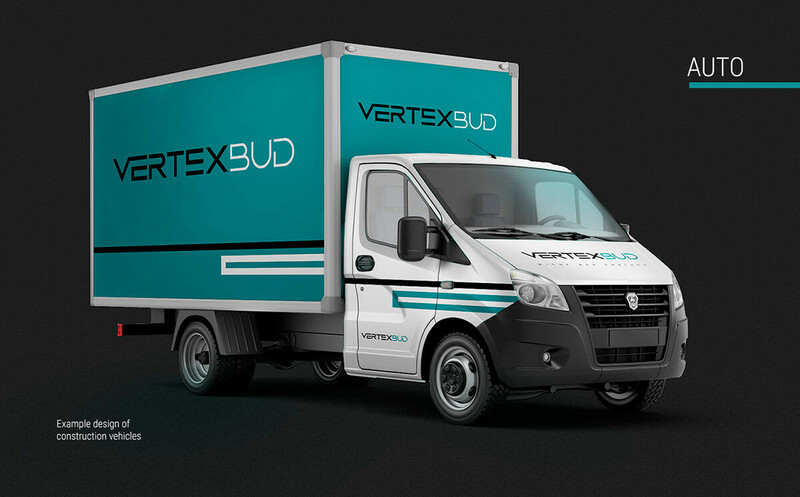 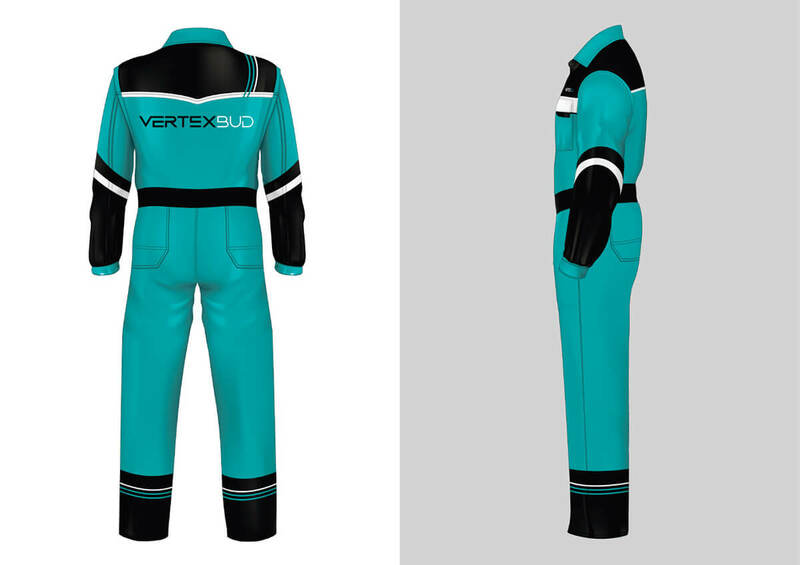 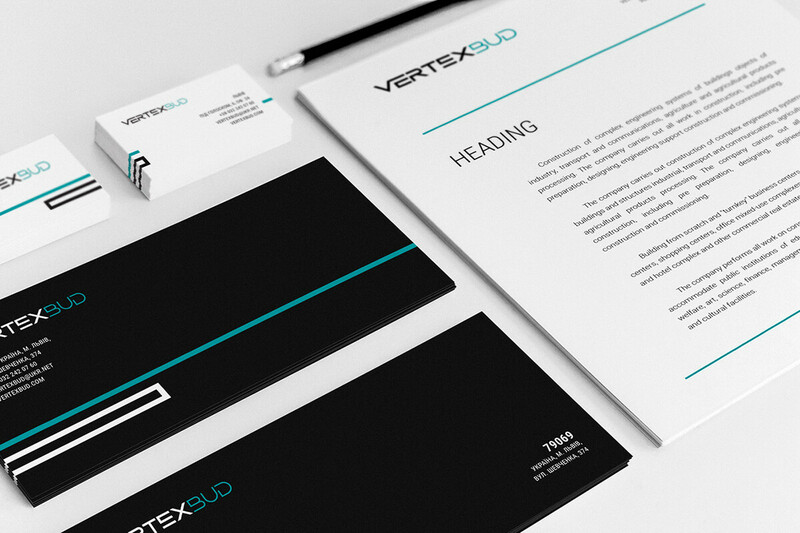 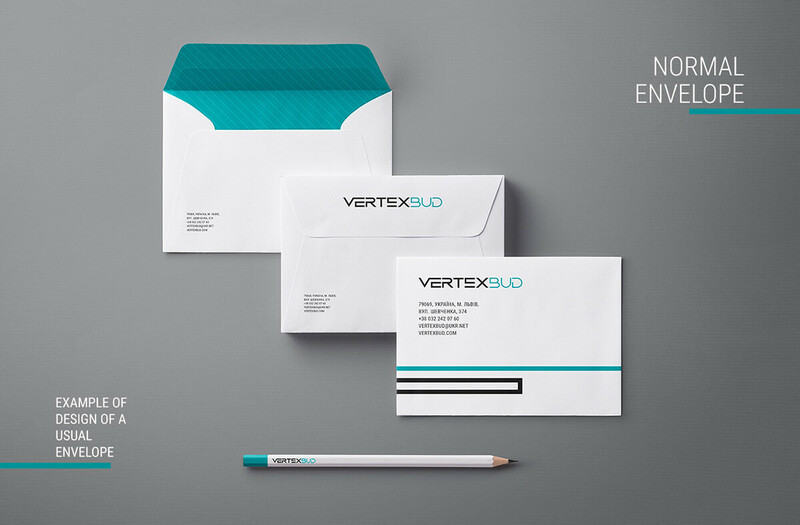 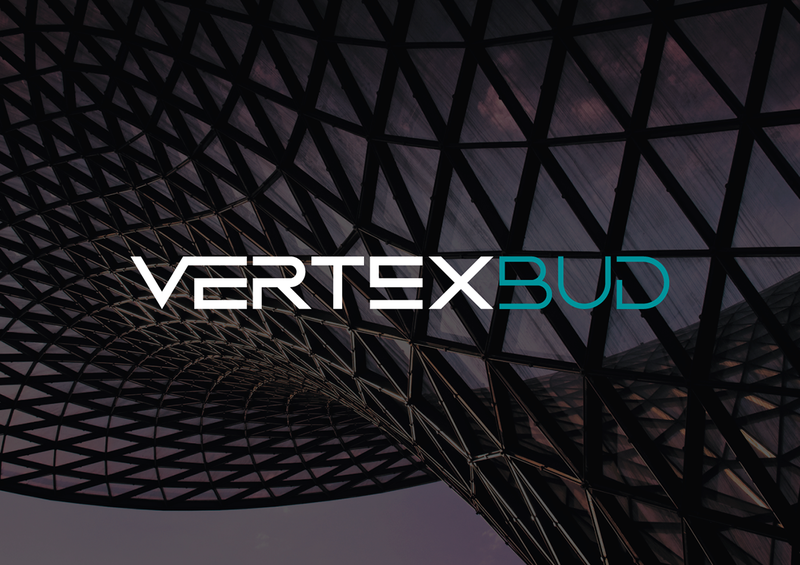 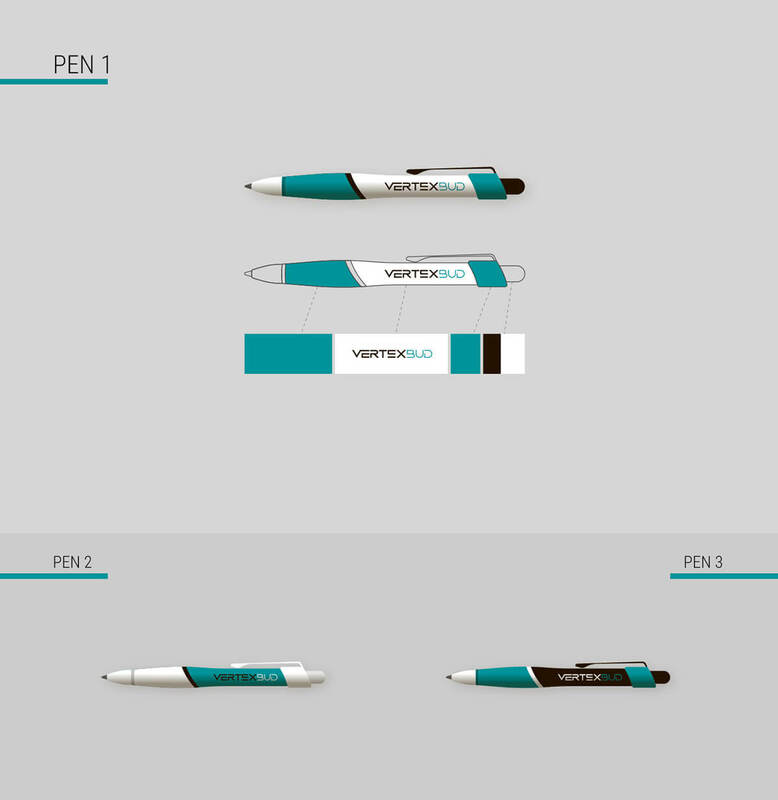 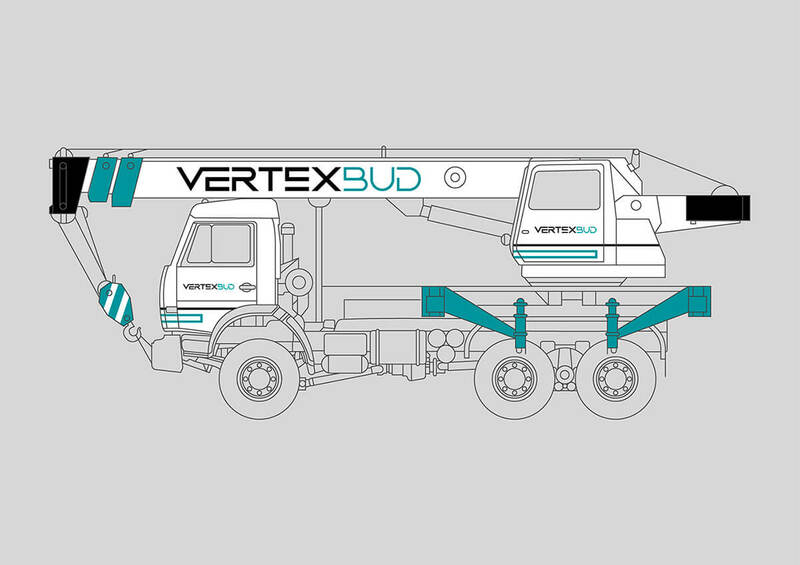 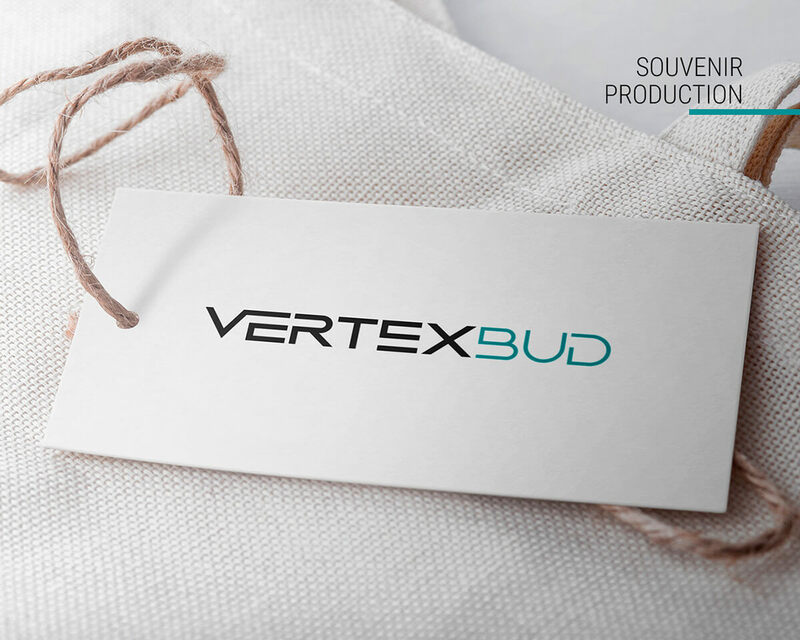 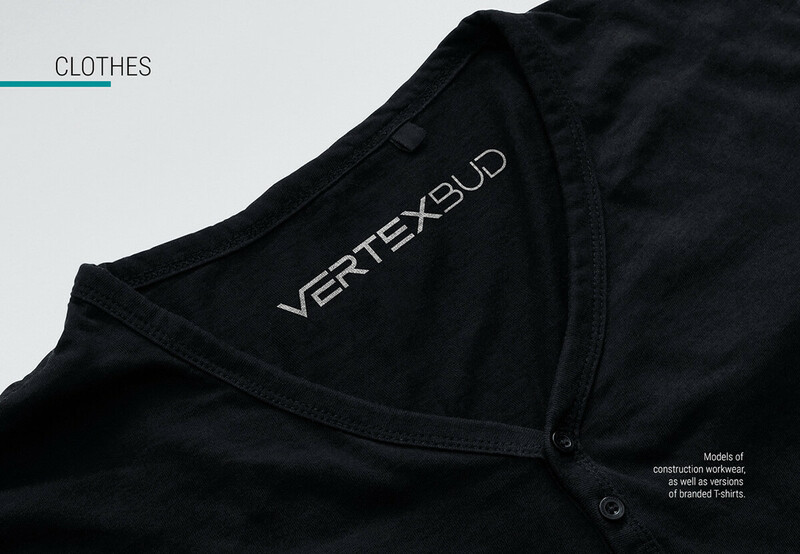 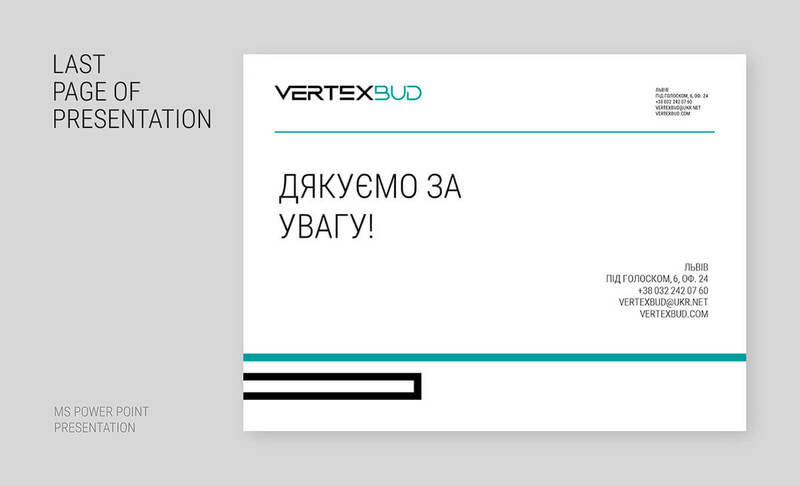 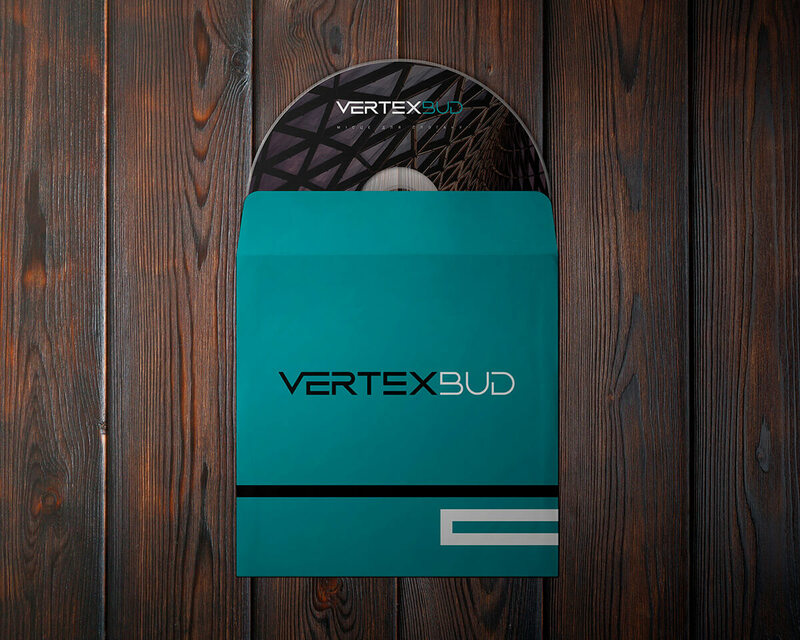 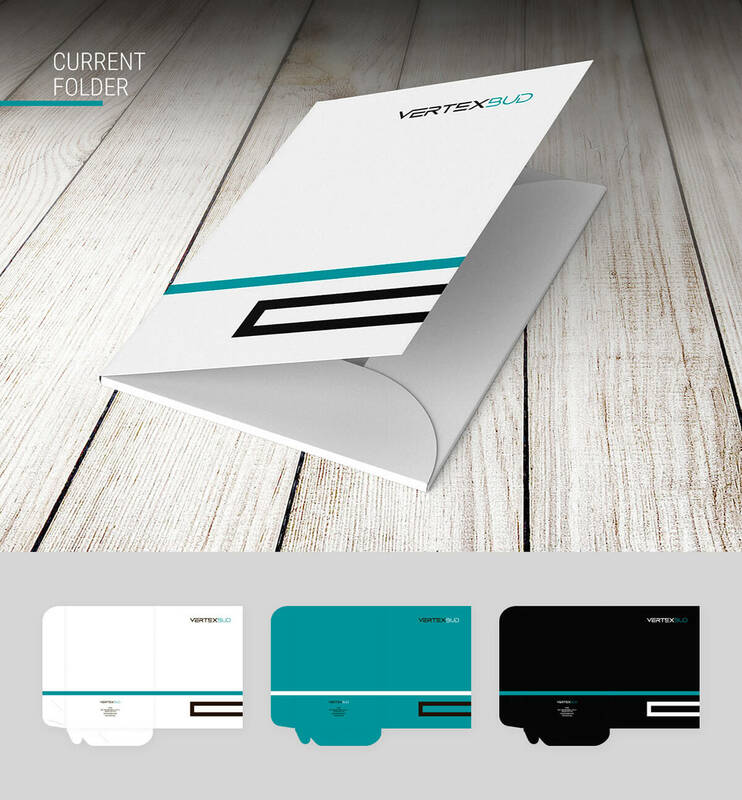 The 1st step was to create a company name – Vertex Bud, which laid the groundwork for customer’s brand development. 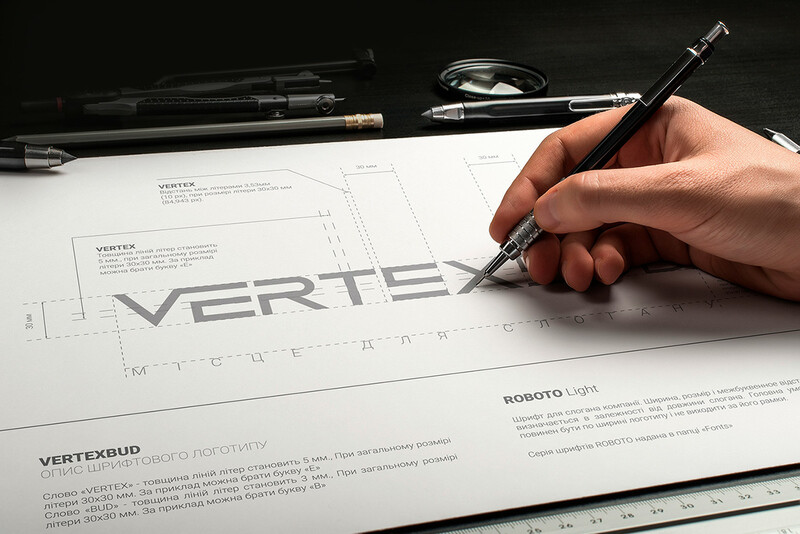 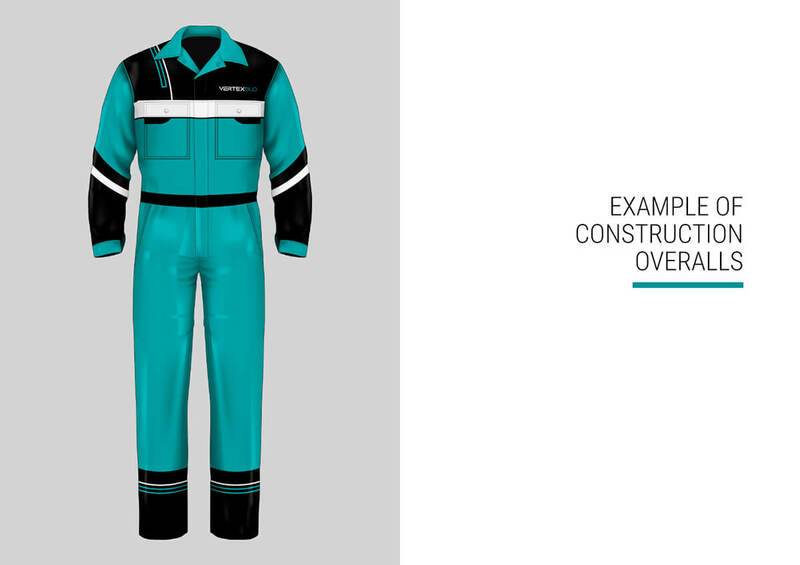 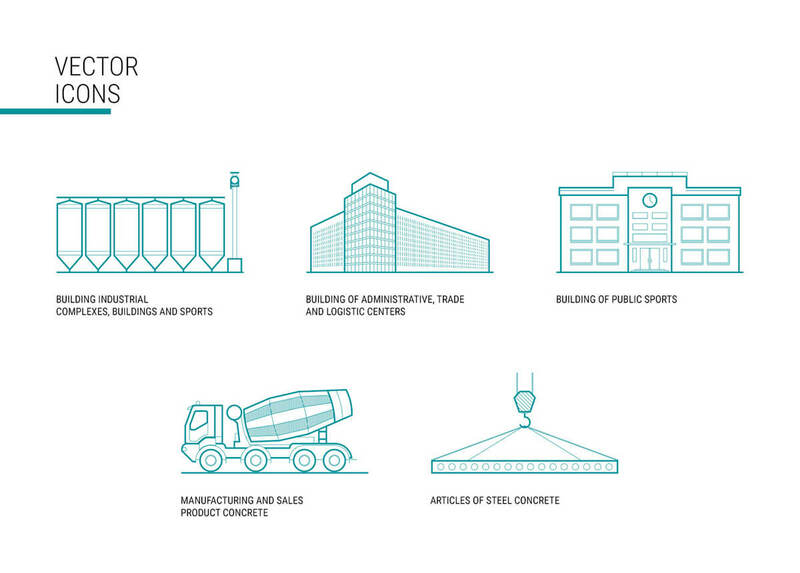 We’ve managed to create a unique stylistics which emphasizes a company’s modernity, dynamism, and innovativeness. 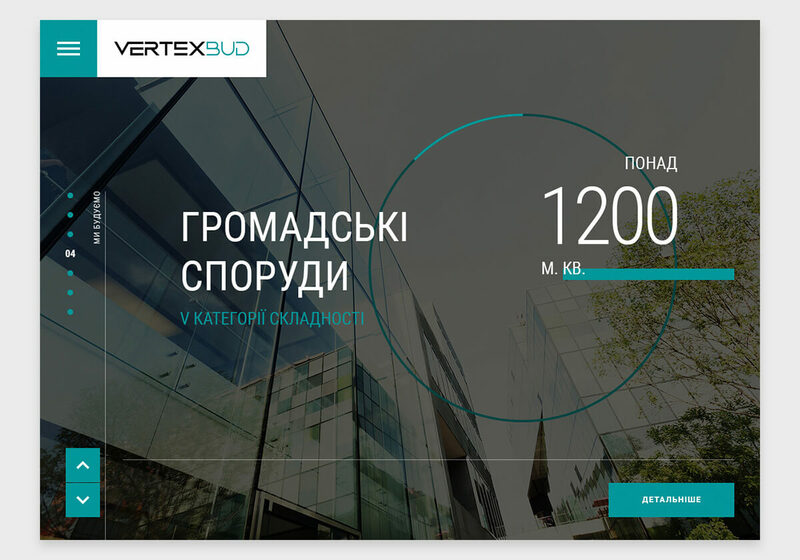 At the same time, we worked on a website development. 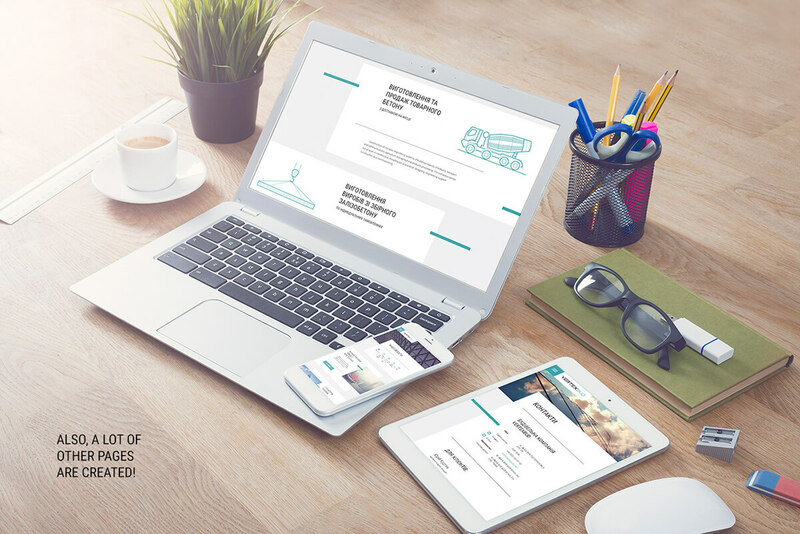 The website was to be a major informative tool for company’s prospect clients. 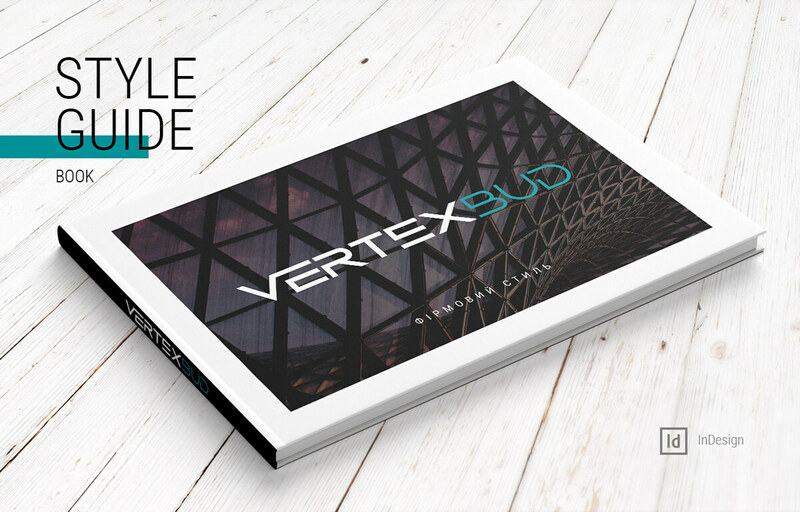 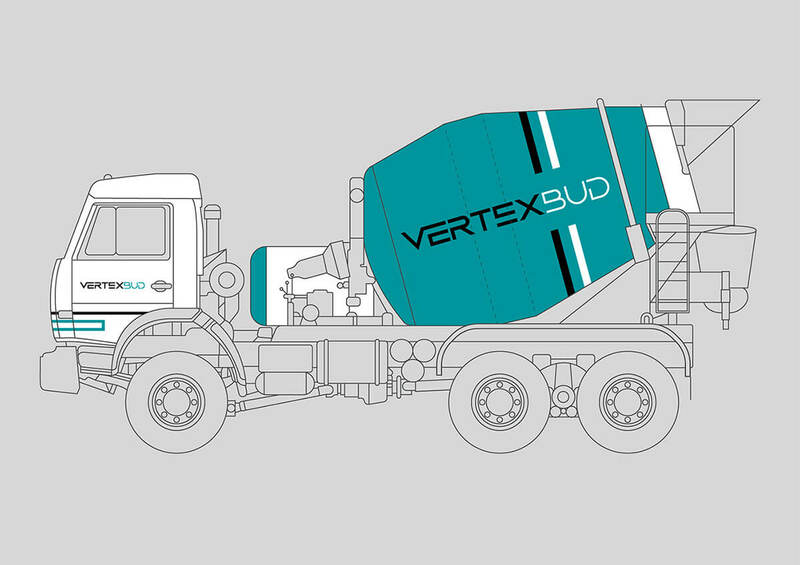 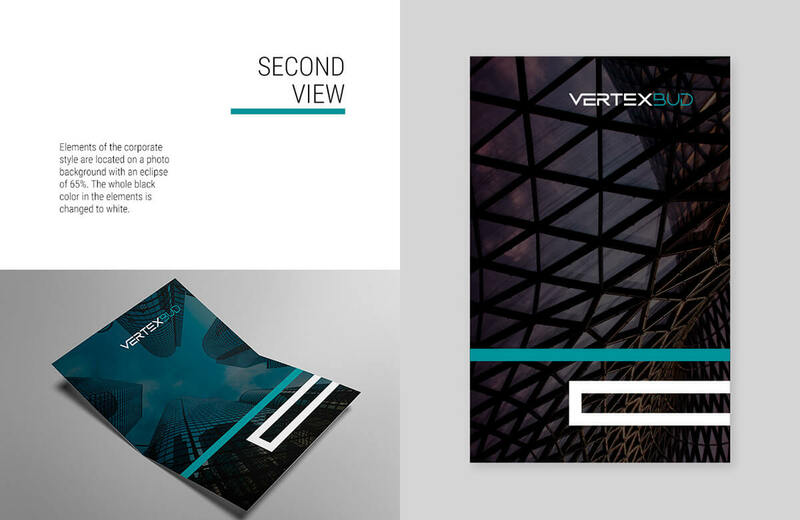 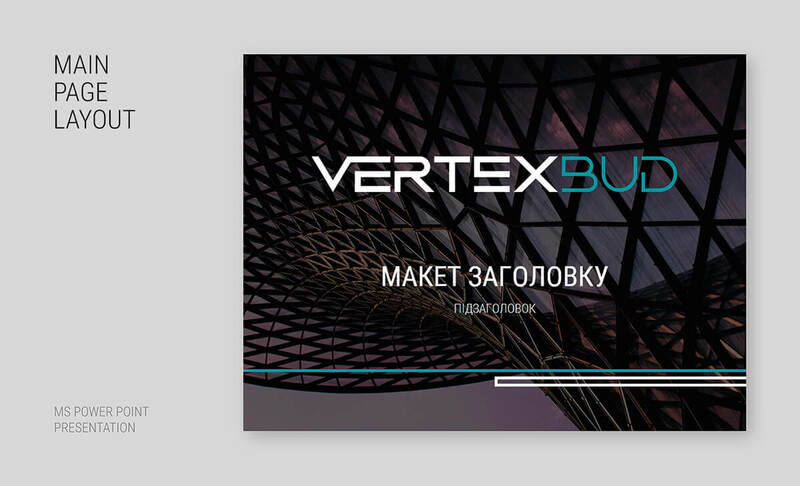 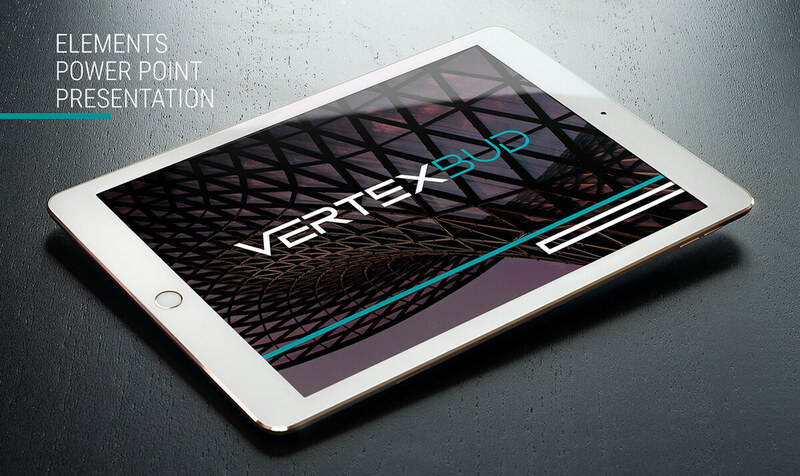 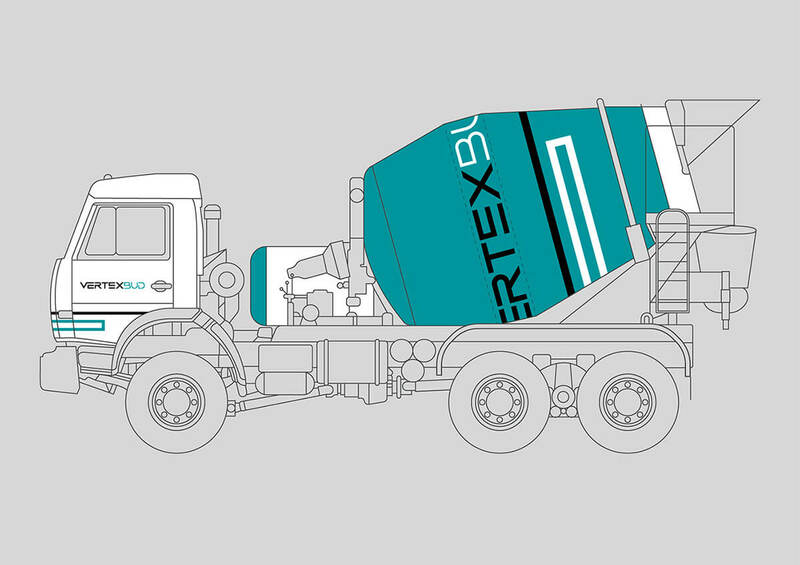 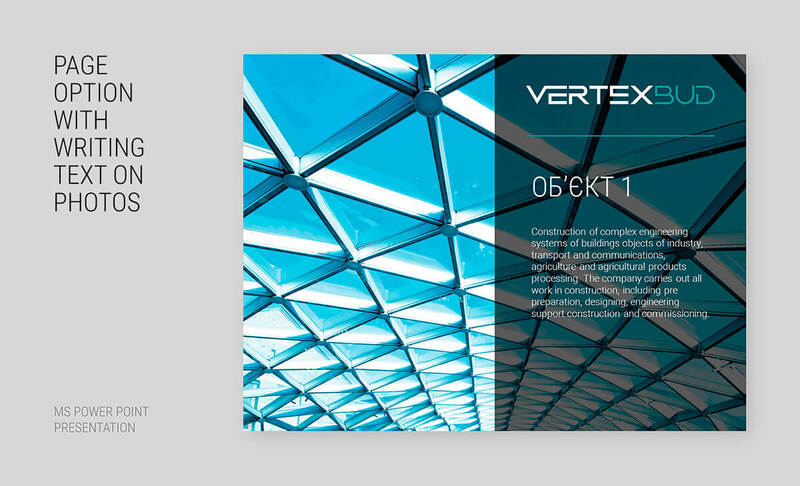 As Vertex Bud specializes in commercial construction, we paid a special attention to ready-built objects and their high-quality display. 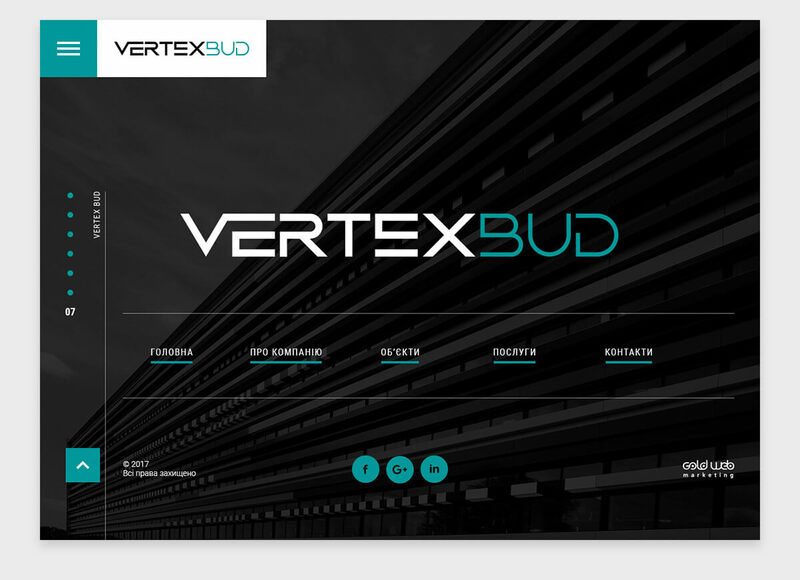 The website is fully responsive to viewing on different devices. 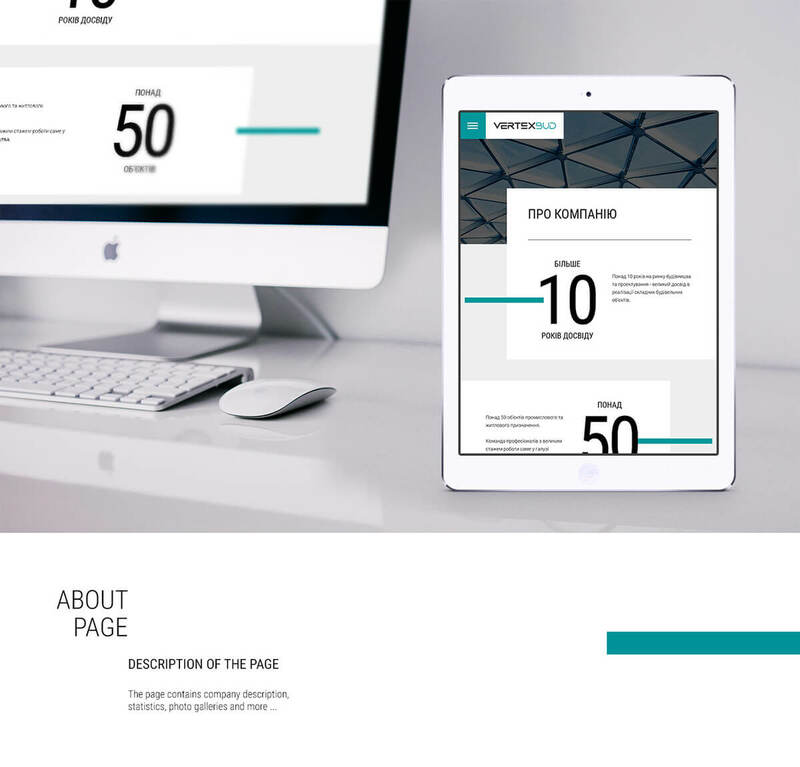 The website home page uses screen scrolling and animated effects. 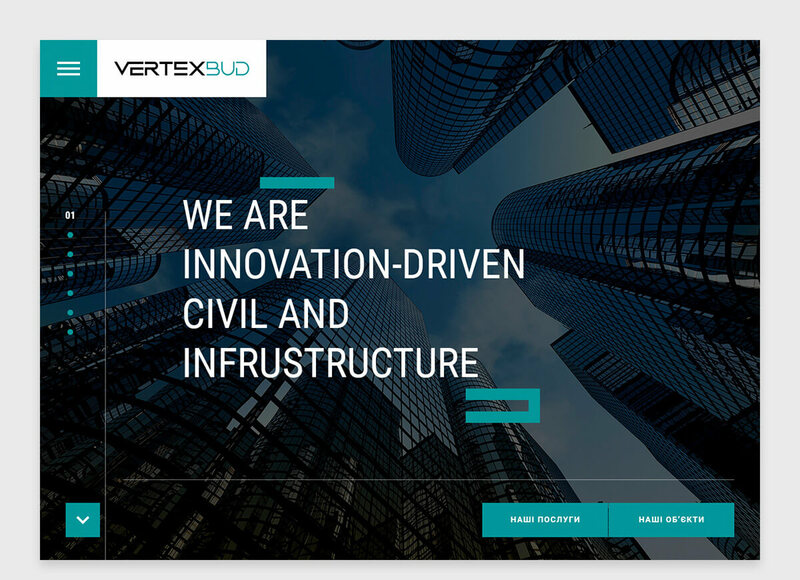 Our client received a bright and modern website with a clear navigation and a well-designed interface. 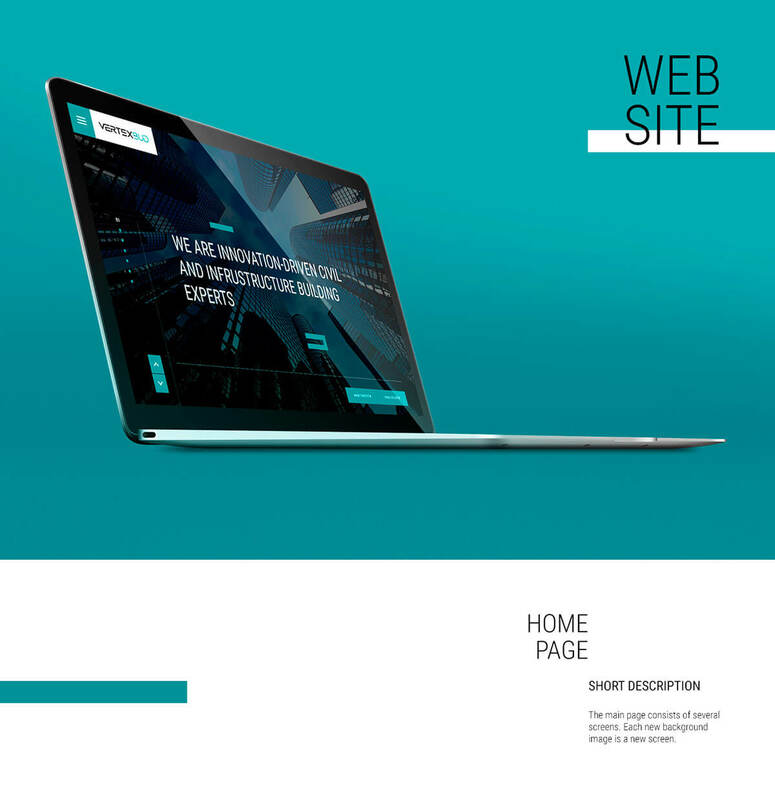 The English version of the site is now under construction, and it will vary in structure from the main version of the site. 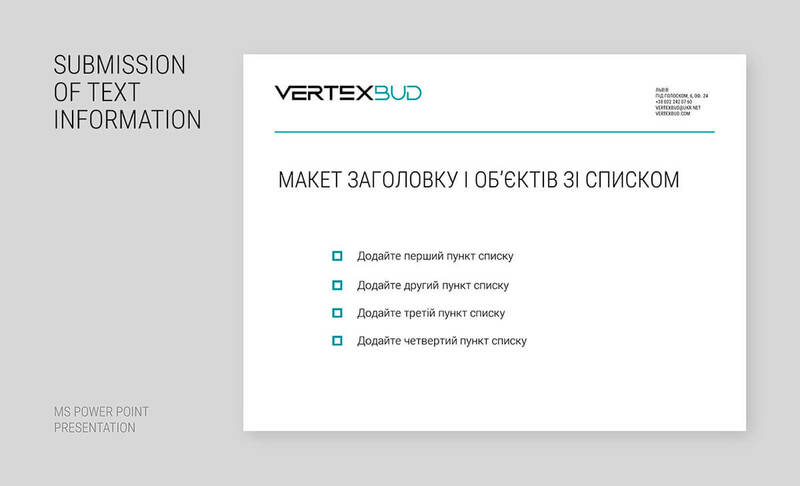 The project was accomplished successfully, and we received positive customer’s feedback.